Secondary Unit Text: transf. to (5276) 9th Coy. 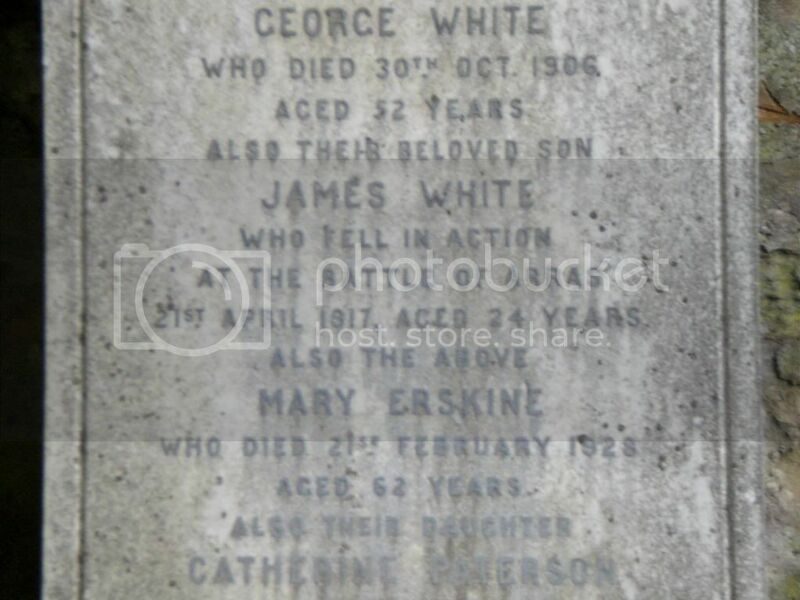 Additional information: Son of John and Helen Wylie, of Inverkeithing. Cemetery/Memorial: Level Crossing Cemetery, Fampoux, France Grave Reference: I. B. 15. Additional Info. 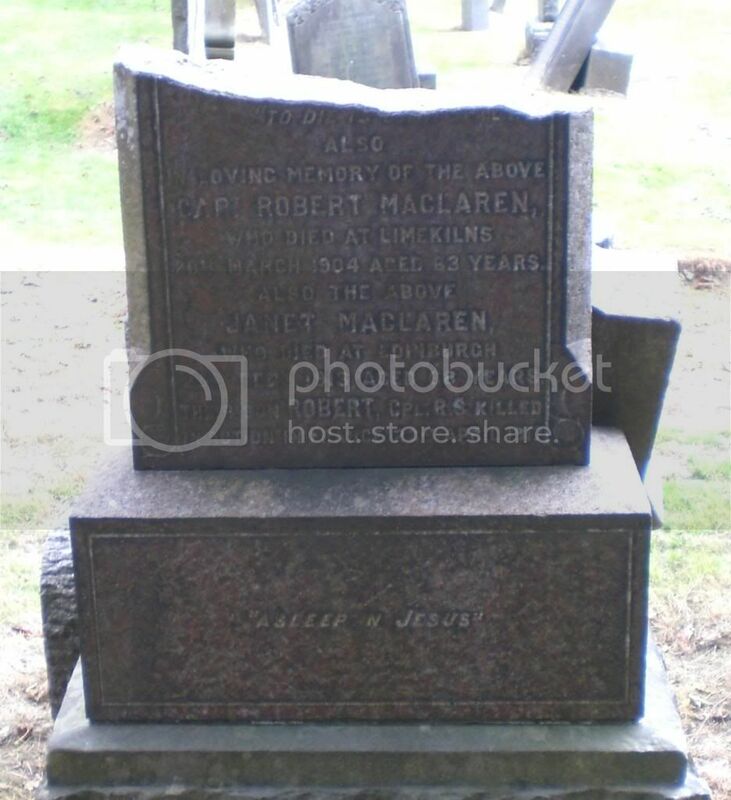 Son of Robert and Janet McLaren of Limekilns, Fifeshire. Additional Info. 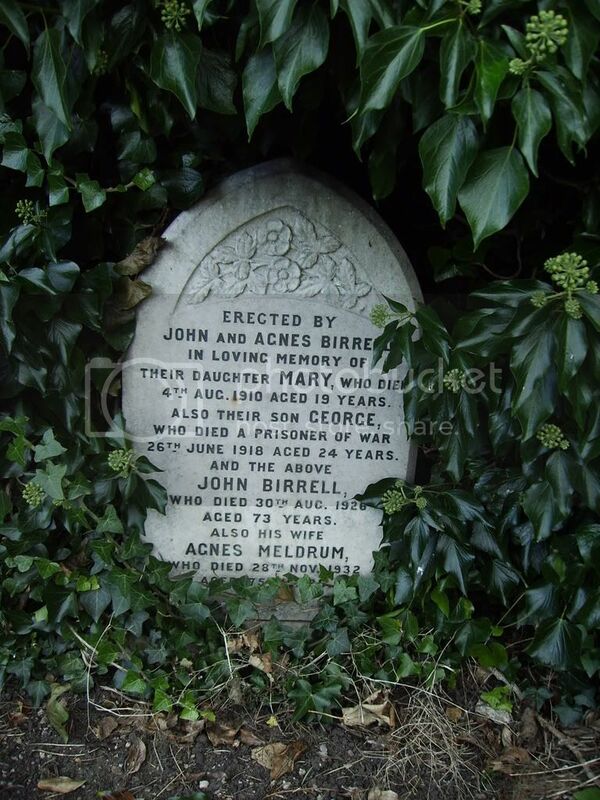 Formerly in Royal Army Service Corps, Service No. S/2/15133. Unit/Ship/Squadron: Commander in Chief, Rosyth. 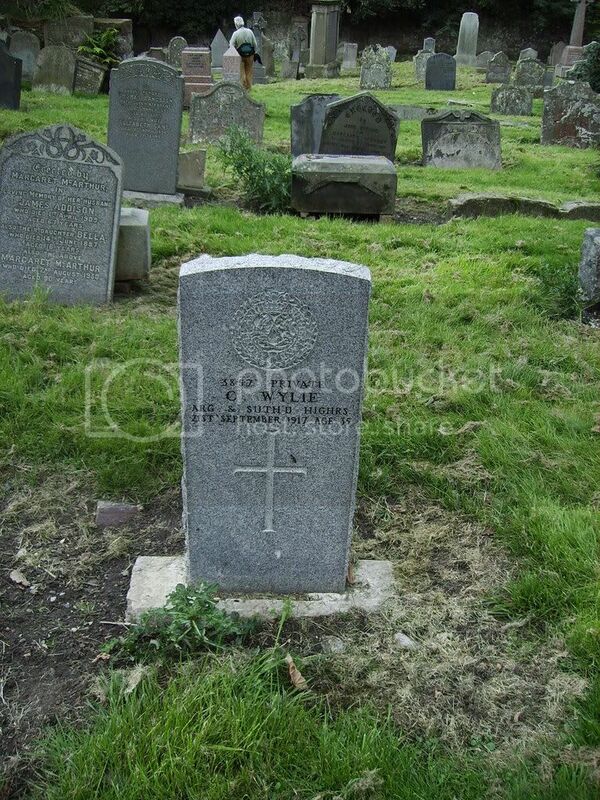 Cemetery/Memorial: Rosyth Old Churchyard Grave Reference: In North-West corner. Additional Info. 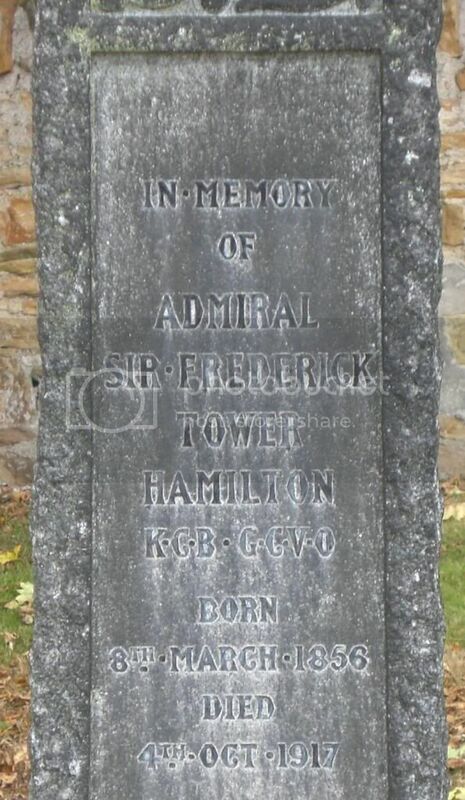 Died in Limekilns, Husband of Janet.